Above All Insulation has a complete set of products to professionally provide the best insulation to your Winnipeg home. 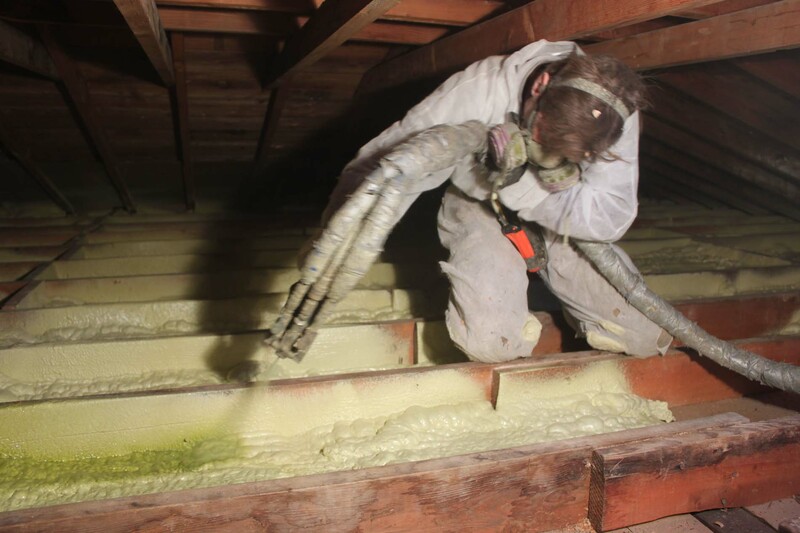 We specialize in polyurethane spray foam insulation, cellulose insulation, and fibreglass insulation and provide the service that best fits your home and needs. It’s not a matter of “one size fits all”. Each area of your house can have several options – good, better, or best. Our CUFCA certified installers can provide your Winnipeg home polyurethane spray foam insulation that provides a vapour seal, draft stop, and excellent R-value. Cellulose insulation is made from recycled newspaper that is treated with the safe fire-retardant boric acid. We strongly prefer blown-in cellulose over fibreglass primarily because of its superior thermal performance.demo The higher density of cellulose insulation minimizes air and draft infiltration in walls and attics, thereby maintaining the required R-value of the insulation even at very cold temperatures.